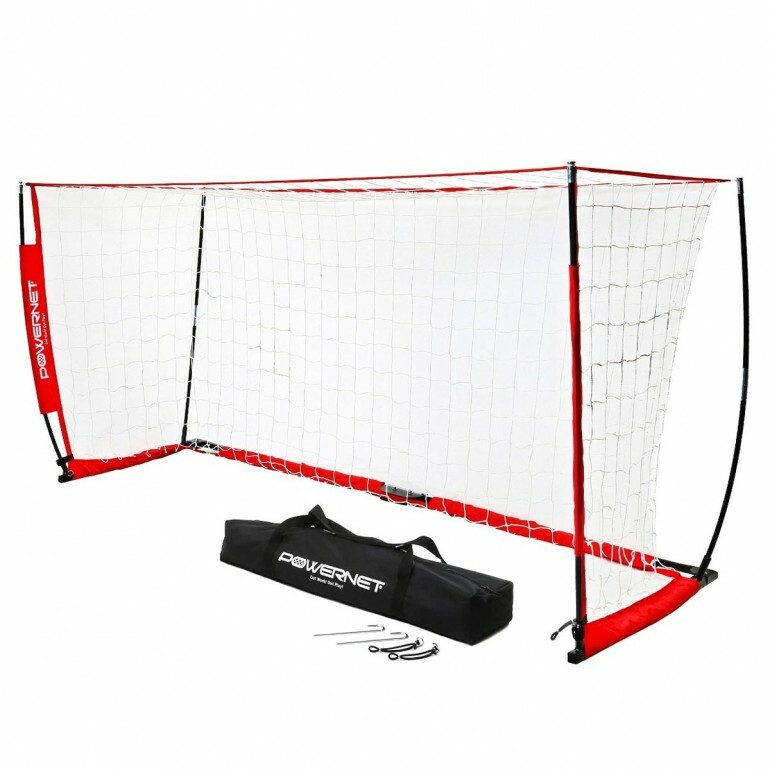 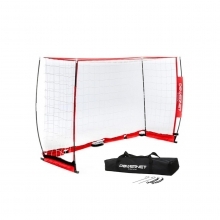 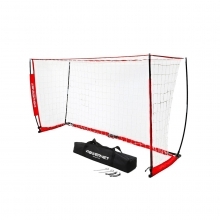 Set up practice or match play with ease with the portable POWERNET 8' x 24' Pop Up Soccer Goal. 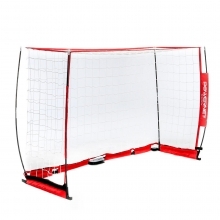 This goal can be used indoors or out, and sets up quickly without the need for tools. 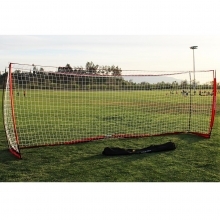 It's a perfect portable goal for all soccer levels of play. 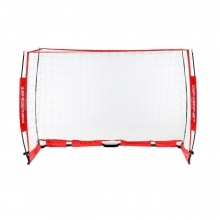 The unique frame bends to each shot creating a stable and sturdy base. 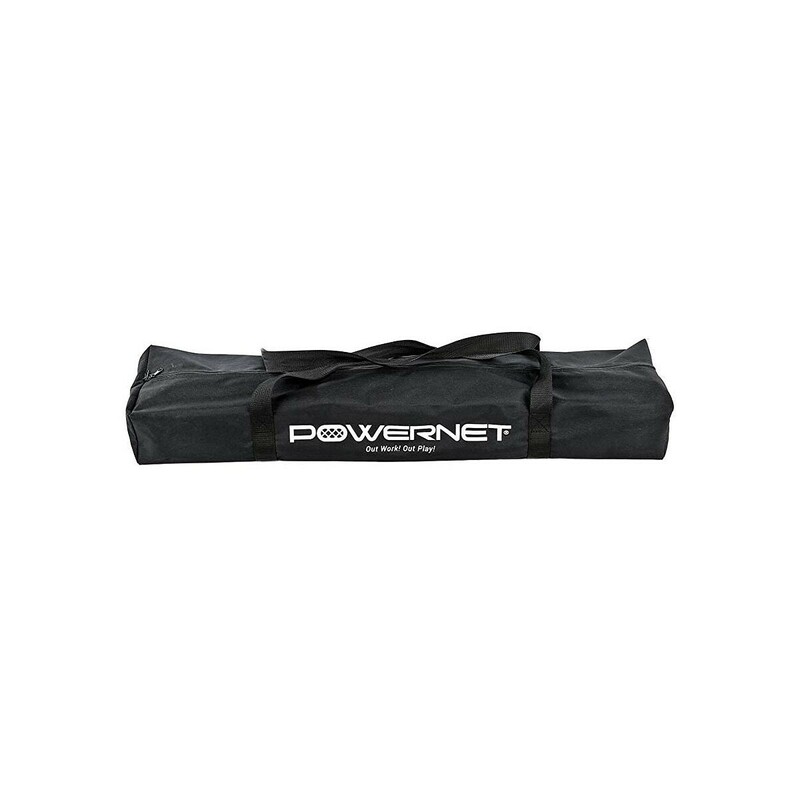 Pack it all up neatly and easily in the included carry bag.